It was a pleasant surprise to find an email from Blizzard Entertainment in my inbox today where they cordially invited me to the Hearthstone: Heroes of Warcraft Beta. I’ve enclosed an image of the beta invitation email below. Following the completion of a modest 50MB Battle.net installation and 500MB Hearthstone installation, I now sit writing this post while enjoying my first foray into a digital card game. HearthStone runs in the background while familiar sounds and chatter from the Warcraft universe surround me as if I’m sitting in a tavern located within the Stormwind Dwarven District enjoying a Rumsey Rum Black Label with friends. 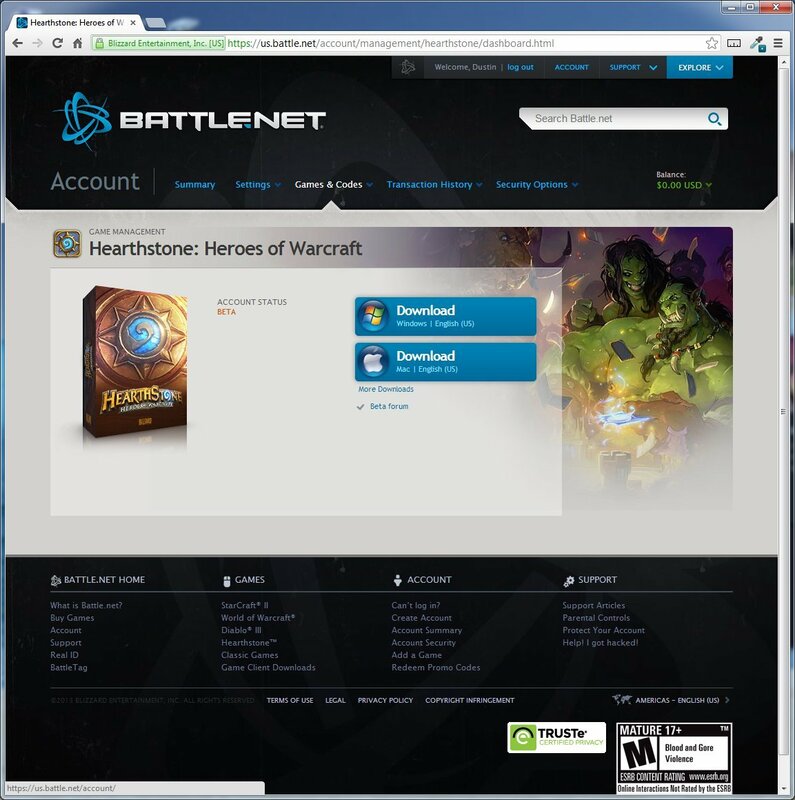 In order to access and install Hearthstone, I was instructed to “add a game key” after logging into my battle.net account. Following the addition of the game to the “Manage My Games” section, Hearthstone: Heroes of Warcraft appears as its own entity beside Diablo III, World of Warcraft, StarCraft II, and Classic Games hierarchies. This could indicate that expansions and additional Hearthstone products are likely. 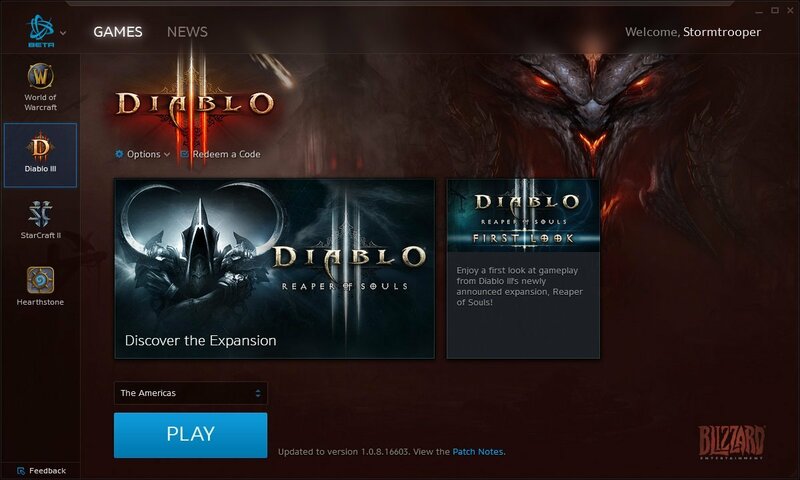 With the new Battle.net Desktop Application running, here’s a glimpse of each of the new launch portals, World of Warcraft, Diablo III, StarCraft II, and Hearthstone, respectively. I’ve also captured a shot of the News tab found at the top. 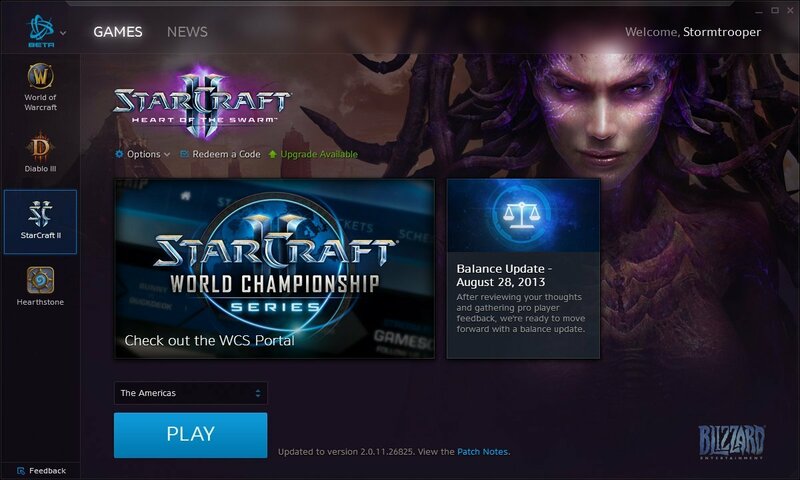 Having not been aware of this new Battle.net desktop application, I’d say it’s a long time coming. 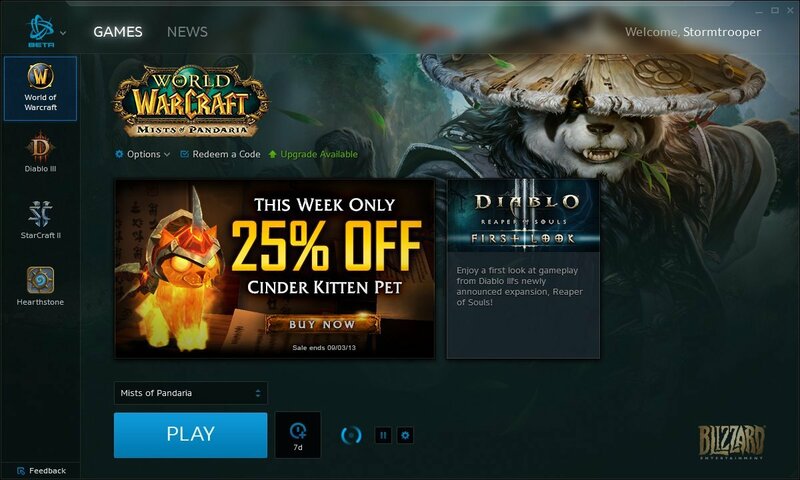 Acting much like a Steam or Origin distribution platform, Blizzard Entertainment now supports a single launcher and login, connecting players to all three Blizzard Universes and the new Hearthstone: Heroes of Warcraft. This makes it easy for players to stay abreast of news within the other universes even though they may not be actively playing them. 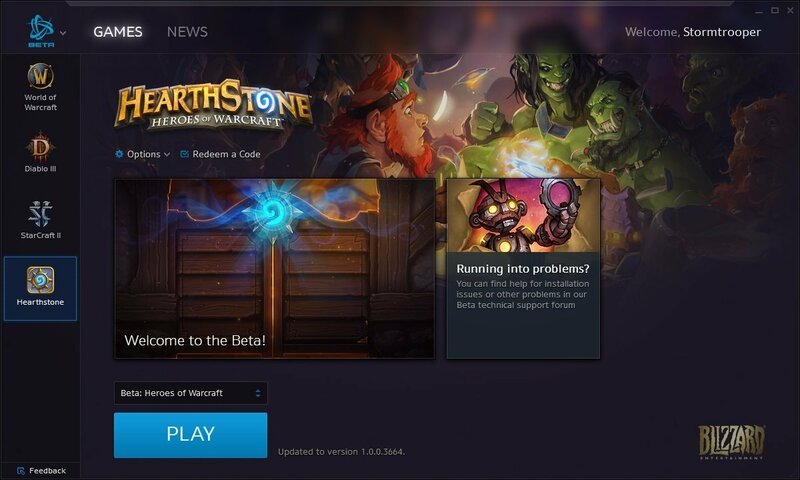 Specifically, it will introduce Hearthstone to all current World of Warcraft, Diablo III, and StarCraft II players once the app is rolled out and replaces the existing launchers of said titles. 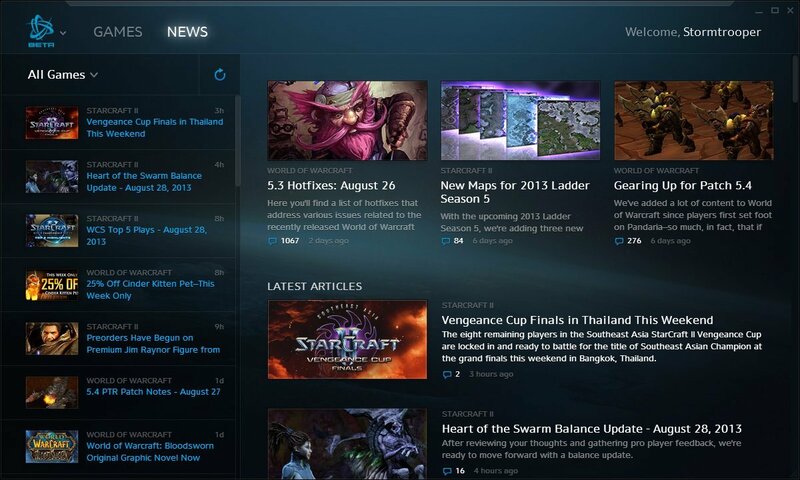 On a side note, Blizzard has been busy reorganizing their infrastructure and I’ve been very impressed with the changes and integration using Battle.net. Unfortunately, I cannot say the same for Diablo III or the Mists of Pandaria expansion. I just finished the first card battle against Hogger, and a second battle with Millhouse Manastorm. I will soon face Lorewalker Cho, Mukla, Hemet Nesingwary, and Illidan Stormrage! Check back soon for a walkthrough of one of my matches! Until then, good luck and have fun! 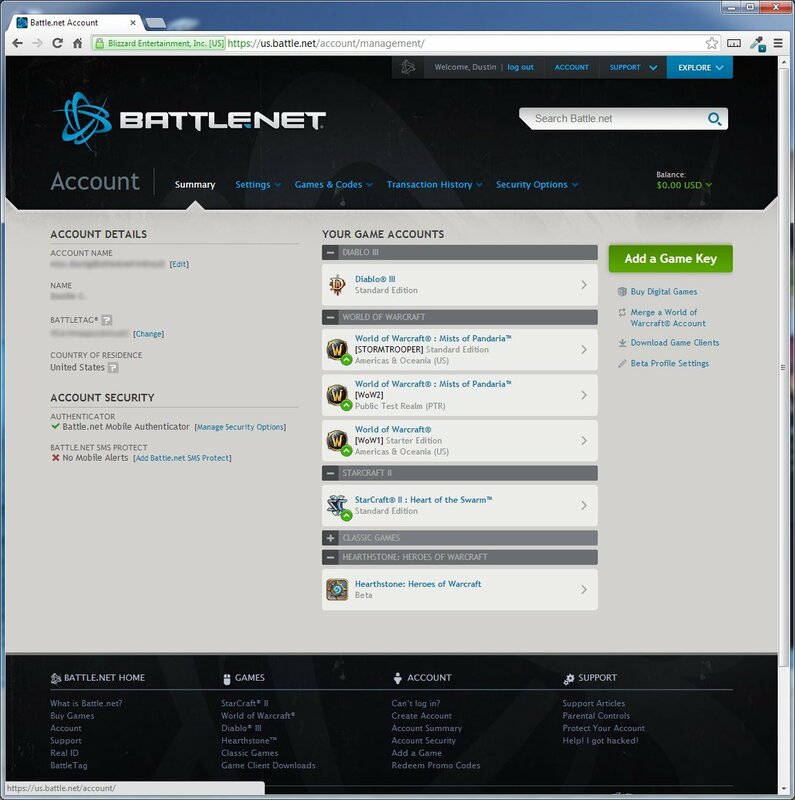 I don’t actually have any beta keys to give away, but be sure to opt into the beta using your Battle.net account. Just click on the below link to verify your beta status. You’ll receive an email if you are chosen to test. Good luck and I hope to see you in the tavern!